USA’s 10 Youngest Billionaires – there is little doubt that America is becoming wealthier. 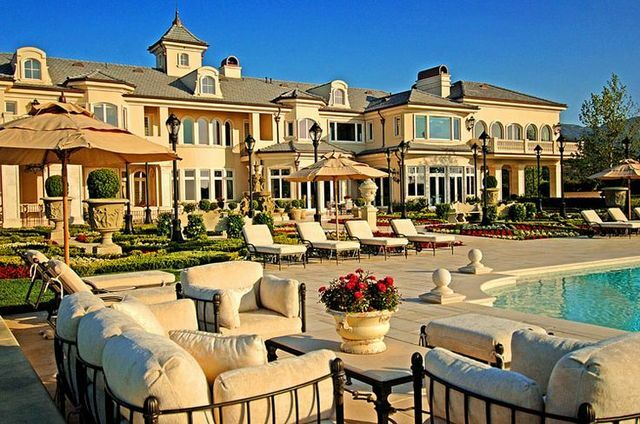 One reliable measure of that is the number of billionaires produced by the country year after year. In fact, the Forbes list of the nation’s top 400 billionaires becomes more exacting every year. 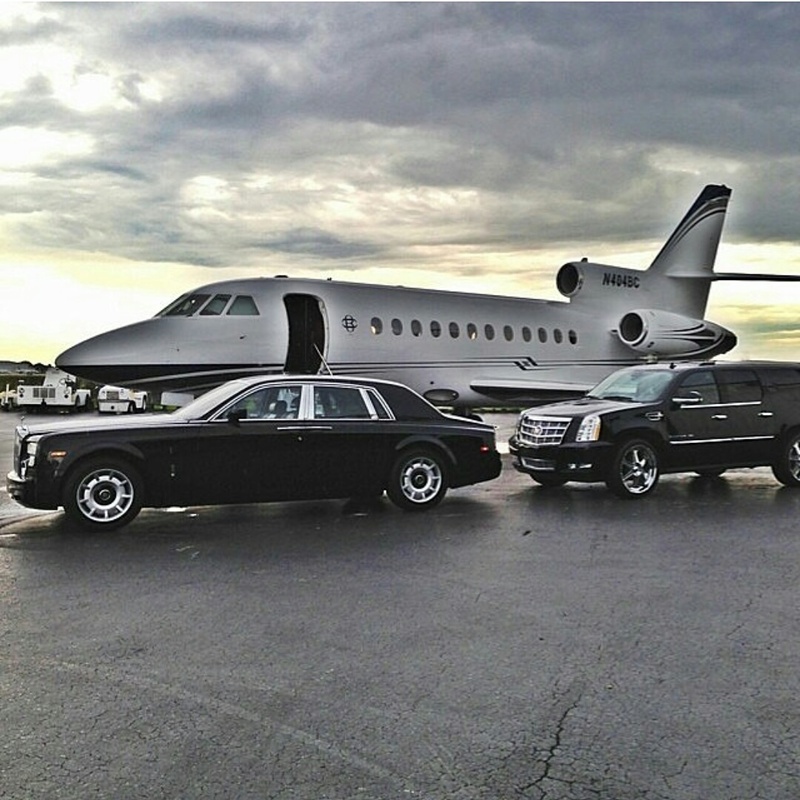 To get on requires a net worth of at least 1.7 billion dollars, which is up by 150 million from last year. This is not the first period in American history in which an economic boom created unprecedented wealth and an extraordinary number of rich persons. Both the 20th and 19th centuries have seen similar phenomena. What distinguishes this latest phase of American capitalism is the number of young persons who have made billions through their own industriousness and success. These are personalities and stories that inspire all those who dream of starting their own company and building it into a thriving and powerful enterprise. The great shifts that have occurred in the world of computing and technology have created extraordinary opportunities for people to make billions of dollars in a very short time. Whereas it used to be the norm that breaking the million or billion dollar mark signified the culmination of decades of hard work and sacrifice, today such an accomplishment often comes early and is the result of mastering ever-increasing and ever-proliferating digital and virtual technology. incredible things that shake up industries and change the way people live and organize their lives. No one knows how the list will look in years to come. But if current trends give any clue the average age will become even younger and the fortunes made even greater. The Forbes list of America’s 10 youngest billionaires is a pantheon of talent, drive, and ambition. It is a showcase of the best the country has to offer. These young billionaires have just begun their careers. They have many years of life left in them to invent, innovate, and improve. 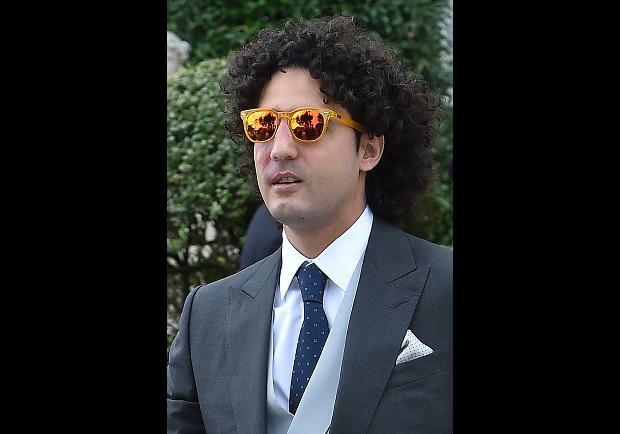 Mr. Spiegel is America’s youngest billionaire. 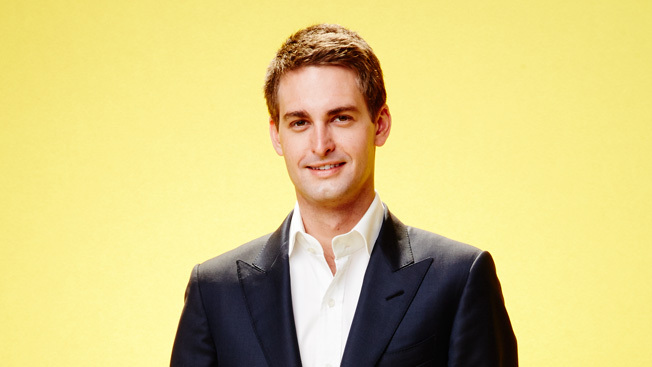 The 25 year old founder of Snapchat is worth $2.1 billion. 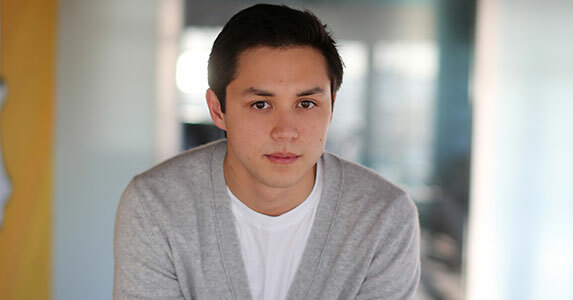 Only 27 years old, Bobby Murphy, the co-founder of Snapchat is worth $1.8 billion, which is not so far from his age peer and work colleague. second largest brewery. He is only 30 years old and is worth $23 billion. 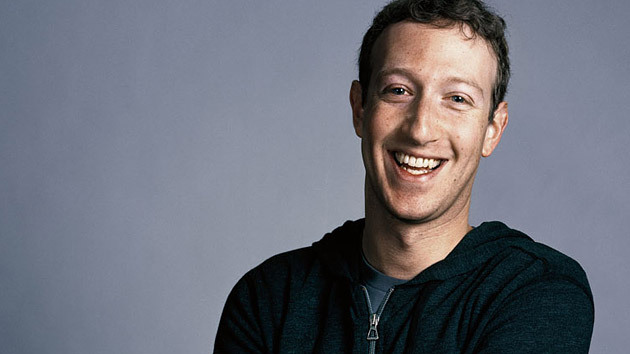 Mr. Zuckerberg is one of the entrepreneurial stars of the age. Surprisingly, the 31 year old founder of Facebook has made it into the top 10 for the first time ever. He is worth $40.3 billion. Mr. Moskovitz is a co-founder of Facebook. 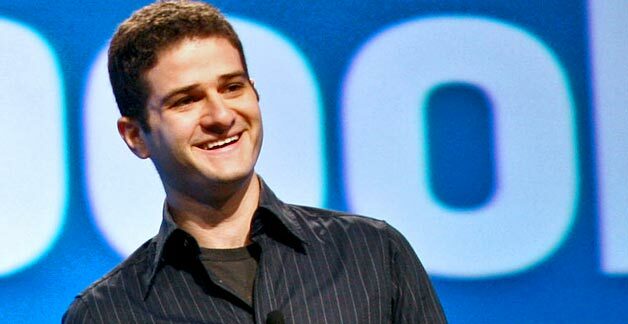 He has long since left the social media giant to found his own company, Asana. At 31 years, Mr. Moskovitz is worth $8.4 billion. Ms. Holmes is the youngest woman on the Forbes list. She is 31 years old and worth $4.5 billion. 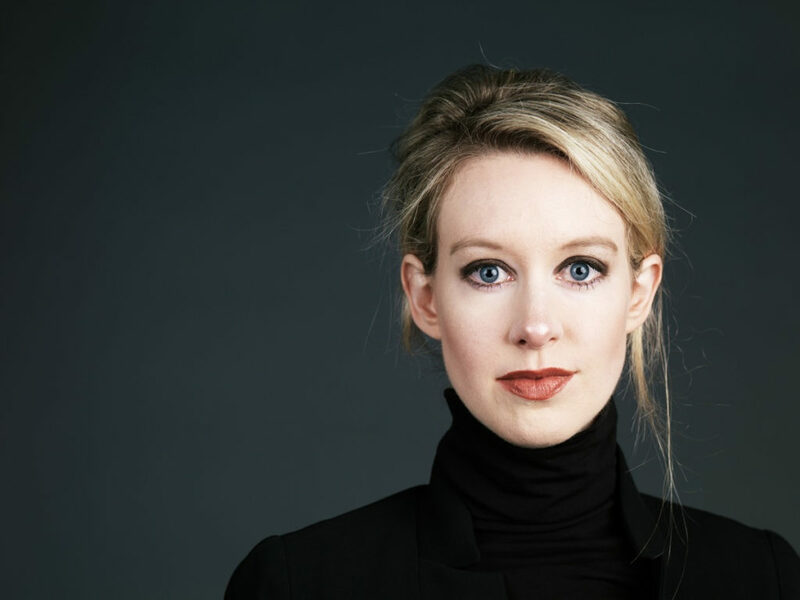 Her wealth comes from developing pioneering blood-testing technology and founding her own company, Theranos, to manufacture and sell its products. Scott Duncan inherited his father’s oil pipeline company. He is 32 years old and worth $5 billion. 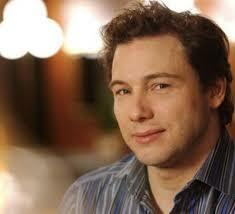 In 2010, he and his siblings were left Enterprise Products Partners. Mr. Duncan is not involved in the running of the business. 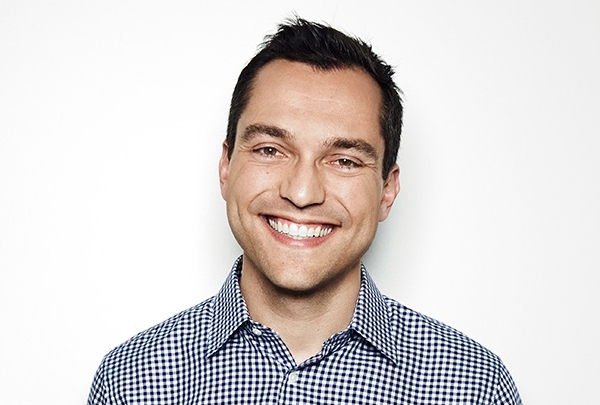 Mr. Blecharczyk is one of the co-founders of Airbnb. He is chief financial officer of a company that is valued at $25 billion. At 32 years, he is himself worth $3.3 billion. 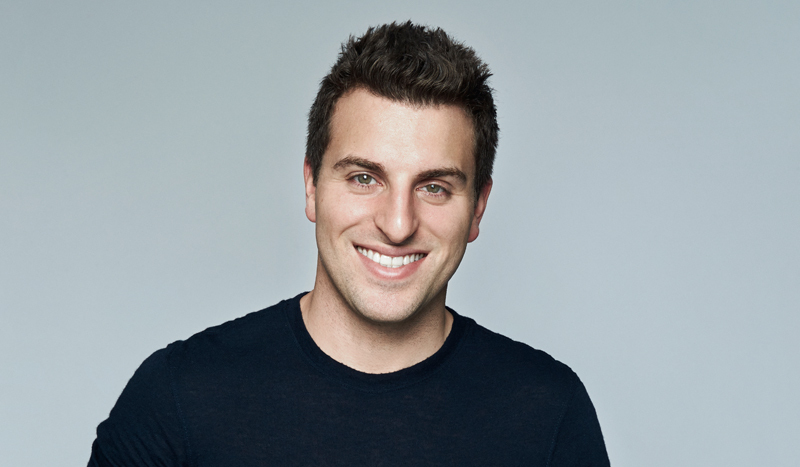 The 34 year old Mr. Chesky is co-founder and chief executive of Airbnb. He is worth $3.3 billion. He recently published a number of the rejection letters he received when he was looking for start-up capital for Airbnb. 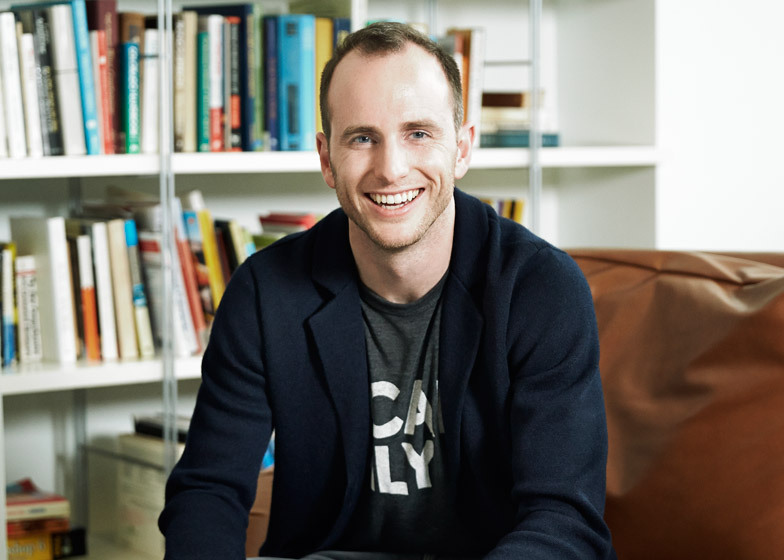 Mr. Gebbia also made his fortunate with Airbnb. He is another co-founder of the company and currently works as its chief products officer. At 34 years old, he is worth $3.3 billion.